Physical play, messy play, storytelling…want to know what’s running? Take a look at our rolling programme for the Summer term. Rolling programme Jan – April 19 During term time, we run daily play sessions for the under 5s. During school holidays we welcome older siblings up to the age of 8, and run a variety of workshops to appeal to everyone. Click here to see our weekly timetable (in full screen). Membership To attend Toy Library sessions, you have to be a member. You can join at your first play session. Membership costs £7.50 for the year. We offer FREE membership to families on the following benefits (Universal Credit, Housing and Council Tax Benefit, Income Support, Working Tax Credits, Job Seekers Allowance, Carer’s Allowance). Bring proof when you join. Childminder’s can use the family’s membership or take out their own. 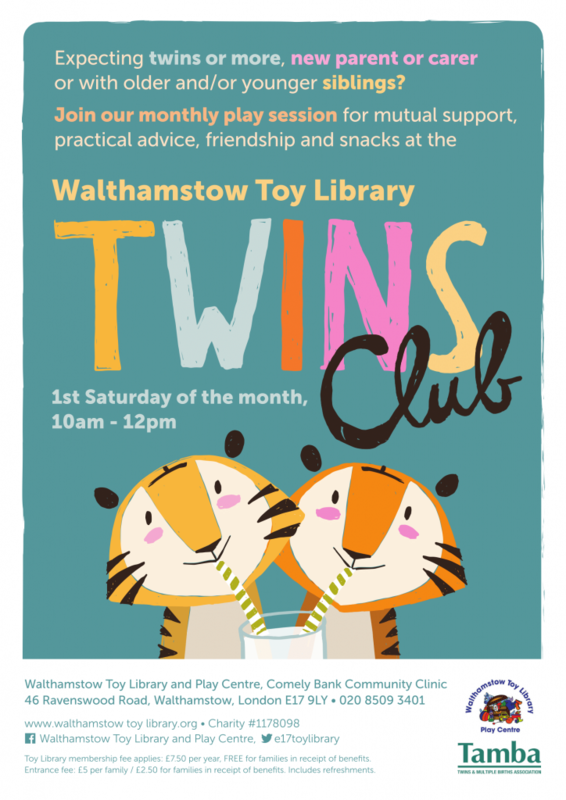 Once you are a member you can borrow toys and equipment, hire the Toy Library for a birthday party, come to our many sessions and events, and have a say in how the organisation is run. Membership form to fill in/download. 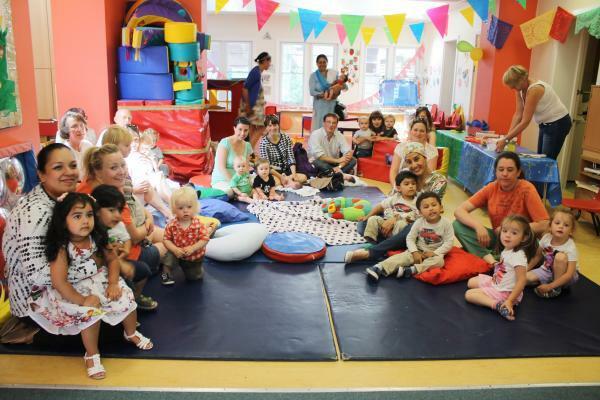 Costs Play sessions cost: £2.50 for the first child and £1 for additional children. For families on benefits: £1 for the first child and 50p for additional children. Sessions operate on a drop in basis. During the first hour we have free play, we break for a healthy snack and then some more play. The session ends with circle time and an opportunity to loan toys.